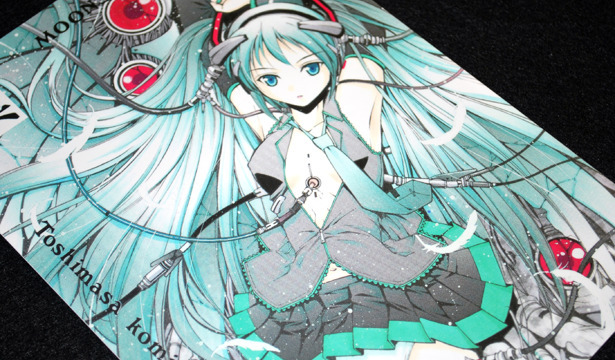 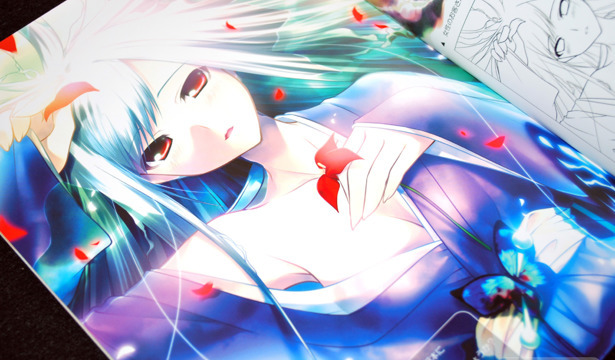 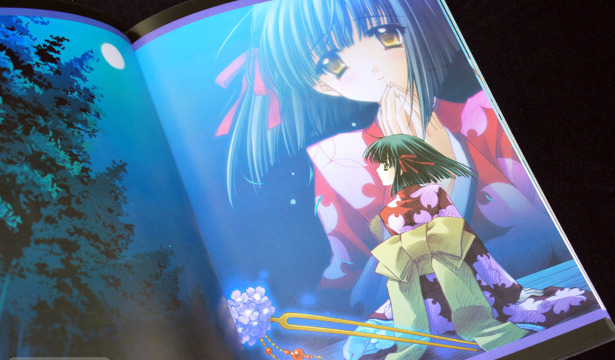 Mitsuishi Shona's Relaxation Switch COLORS.001 came out during Comiket 75, and was the first full cover doujinshi by the artist. 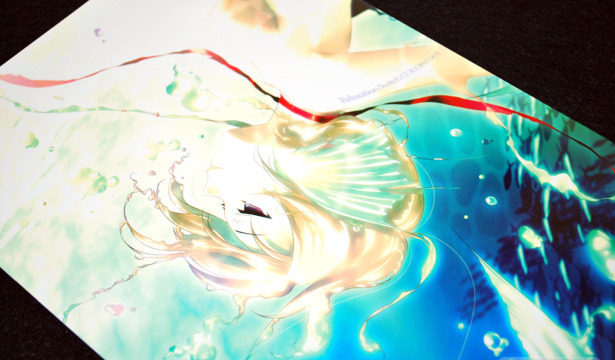 Shona's works look like they could come straight out of a series like ef - a tale of memories, with the way her illustrations shimmer and shine, along with the surreal background scenes for her characters. 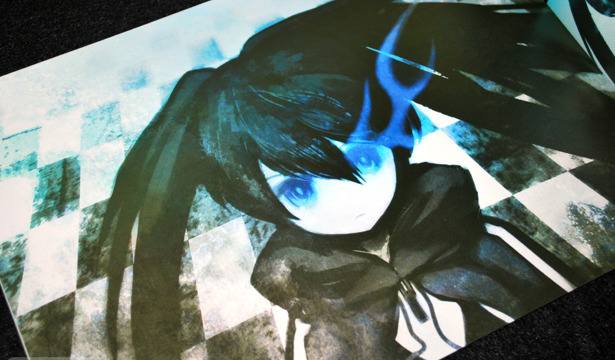 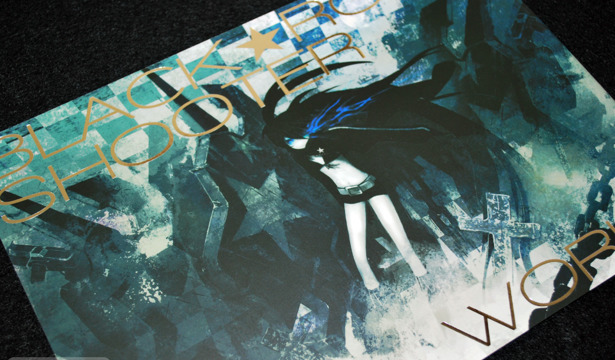 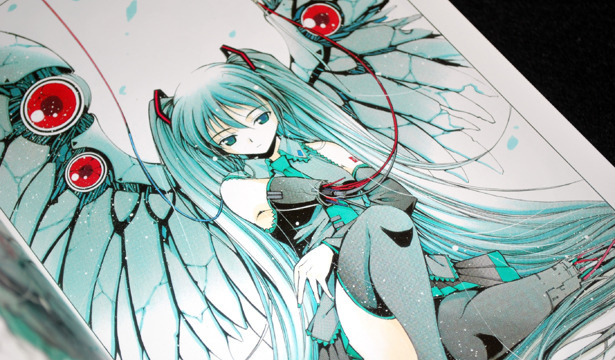 It would be hard to have missed Huke's meteoric rise onto the artist scene, sparked by his animation and illustrations for the Vocaloid BLACK★ROCK SHOOTER music video. 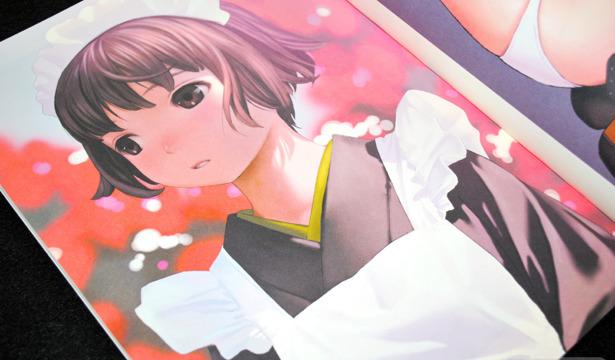 Huke was around before that, but his appearances in magazines like Gelatin, and character design jobs (STEINS;GATE) have definitely increased since his association with the music and art circle Supercell. 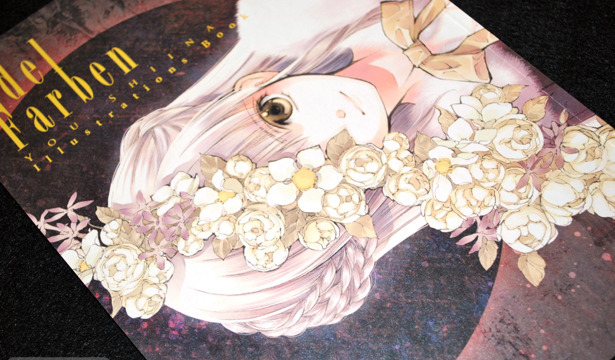 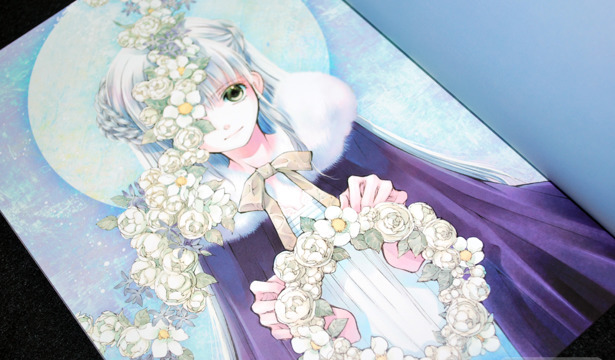 Edel Farben was released December 2008 and is a gorgeous collection of color illustrations by You Shiina (椎名 優) from the circle Tenkyudho. 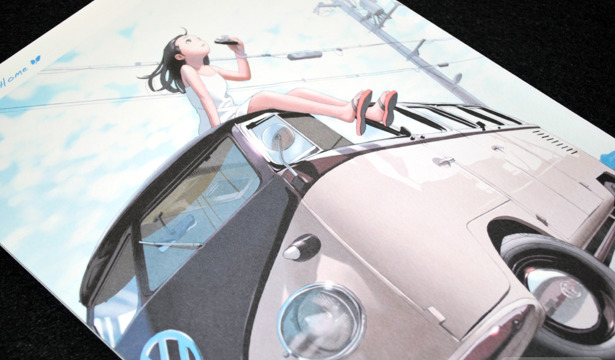 I have a couple of art books by this artist, and I have to say, this self-publication is my favorite book from her.